Happy Hour on Wednesday 18 November 12:00 to 14:00 for travel 1-31 December 2009. Fares between JNB and Durban from R379, JNB and Cape Town from R 545, Durban and Cape Town from R499 and Bloemfontein and Cape Town from 599 - fares are all inclusive. All on a first come, first served basis with limited seats on offer. No Group Bookings. Normal Mango terms and conditions apply. 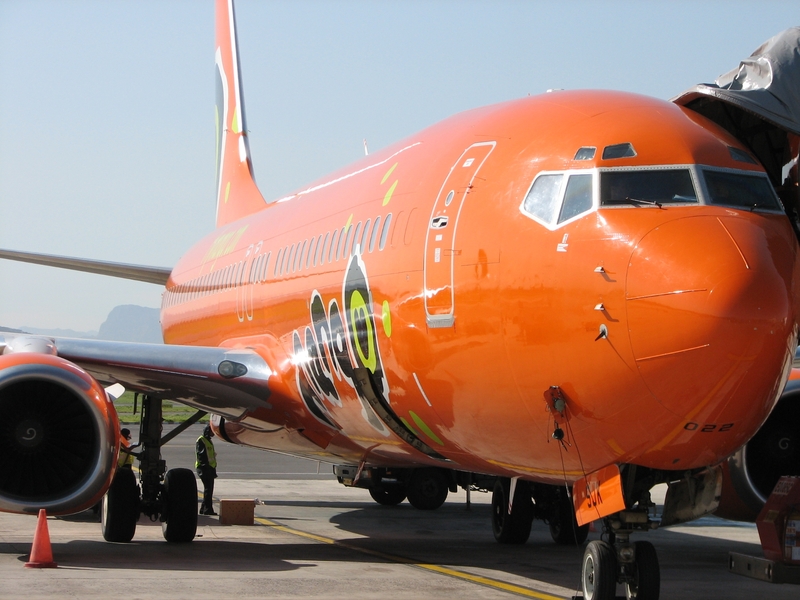 Book your flight at Mango, remember to cross-check prices using the flight price comparison tool. We also have a list of Mango specials and all airline flight specials.